Pathologist Maura Isles has dissected her fair share of corpses. But this time it’s different, because the victim looks exactly like her. 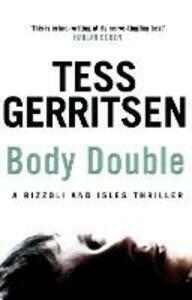 Detective Jane Rizzoli is assigned to investigate, and finds herself tracking a twisted killer across the country. To catch him, Maura is forced to delve into a dark and dangerous family history - her own. Blood ties are the hardest to escape . . .